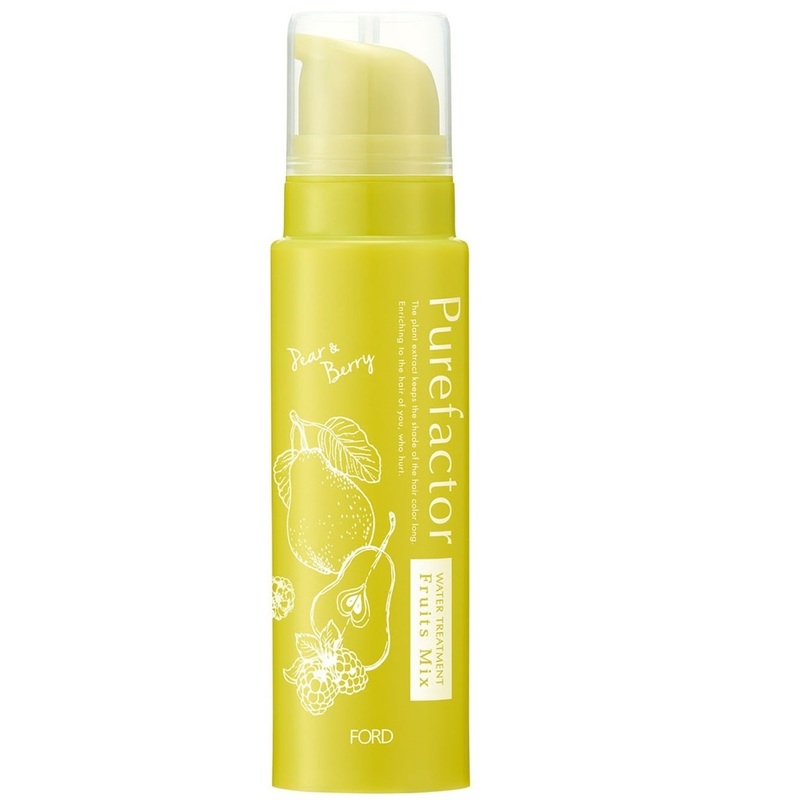 Purefactor Water Treatment Fruits Mix is a leave-in hair treatment from Japan. Helps to replenish moisture to dry hair as well as protects coloured hair from fading. Lovely fruity fragrance.